Your village must have a Stronghold level 4 or higher to see Frost Fang currency. Winning Arena and regular Multiplayer battles will earn you +1 Frost Fangs. Winning a battle with an Ice Ancient will give an extra +3 Frost Fangs! Winning a battle with a Battle Boost will grant you additional Frost Fangs! 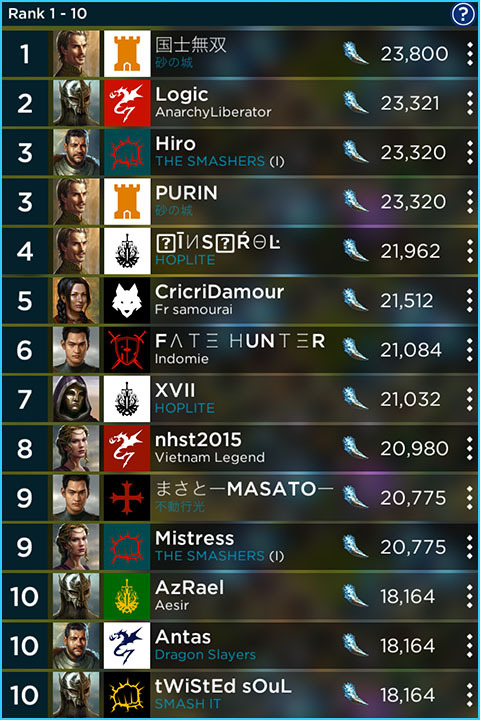 Accumulated Frost Fangs will get you a place on the global leaderboard, where you can stand a chance of winning a Soldier Statue! 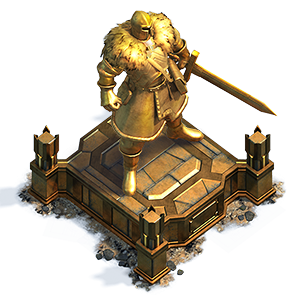 A Soldier Statue will increase all physical defense damage by x%. Winning a battle with a Battle Boost enabled will grant you additional Frost Fangs. The quality of the boost does not affect the number of Frost Fangs you receive. 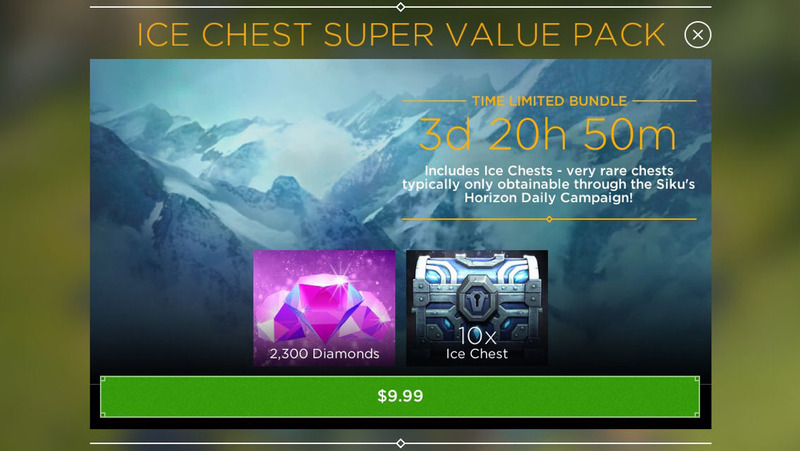 For a limited time, you can puchase an Ice Chest bundle which contains 2,300 Diamonds, as well as 10x Ice Chests. The Ice Chest is the same chest you receive for completing the "Siku's Horizon" Daily Campaign.